"NORTHSIDE CONDOS... MOVE RIGHT IN TO THIS 'BRIGHT & SUNNY' 1 BEDROOM/1 FULL BATH CONDO... THIS CONDO OFFERS FULLY APPLIANCED GALLEY KITCHEN WITH PLENTY OF CABINETS & COUNTER SPACE... LIVING ROOM/DINING ROOM COMBO WITH NEWER WALL AC... 1 GOOD SIZED BEDROOM WITH DOUBLE CLOSET... 1 FULL TILED BATH WITH TUB & SHOWER... PLENTY OF CLOSETS... FRESH NEW PAINT... BRAND NEW CARPETS THROUGHOUT... OPEN FLOOR PLAN... CENTRAL VAC... 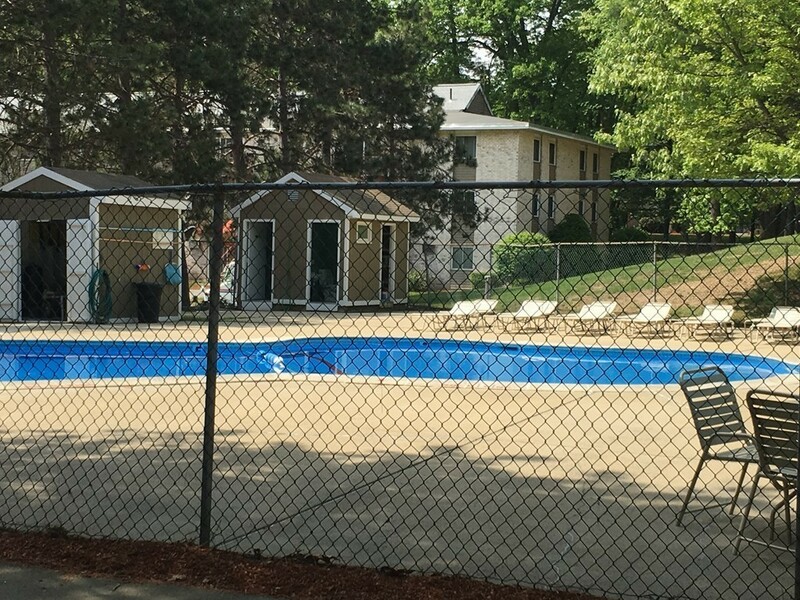 AMENITIES INCLUDE: LAUNDRY COIN-OP IN BUILDING... TENNIS COURT... PARK... SWIMMING POOL... PLENTY OF PARKING... A PLEASURE TO SHOW! !